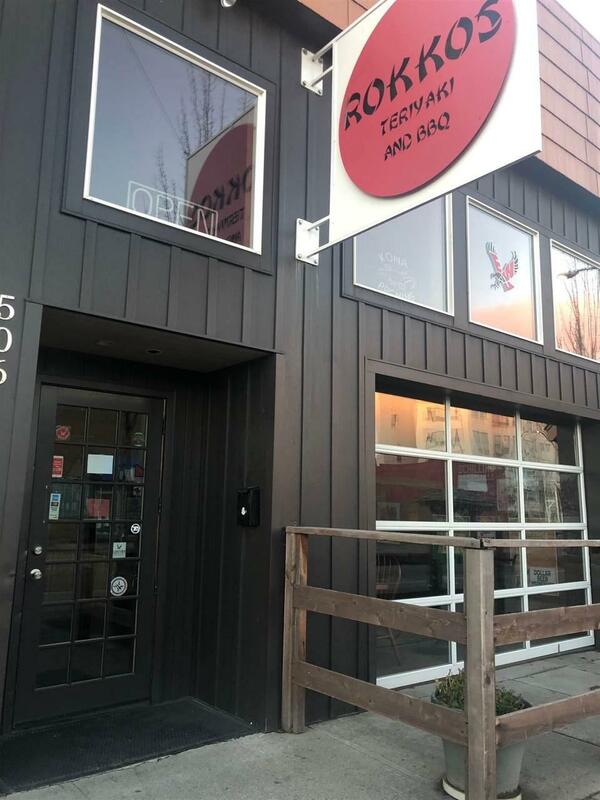 Located in the Historic Downtown Cheney District and only 3 blocks from Eastern Washington University Campus this is a well established restaurant location with primary street frontage and visibility. Fenced outdoor seating area, roll up garage door for warm summer days, loft area storage, etc. Adjoining buildings also for sale. Fantastic investment opportunity. Listing provided courtesy of Professional Realty Services. © 2019 of Spokane Association of REALTORS­® MLS. All rights reserved. Listing information courtesy of Spokane Association of REALTORS­® MLS. IDX data is provided exclusively for consumers' personal, non-commercial use, and may not be used for any purpose other than to identify prospective properties consumers may be interested in purchasing. Data is deemed reliable but is not guaranteed accurate by the SARMLS. Data last updated 2019-04-21T11:20:27.797.